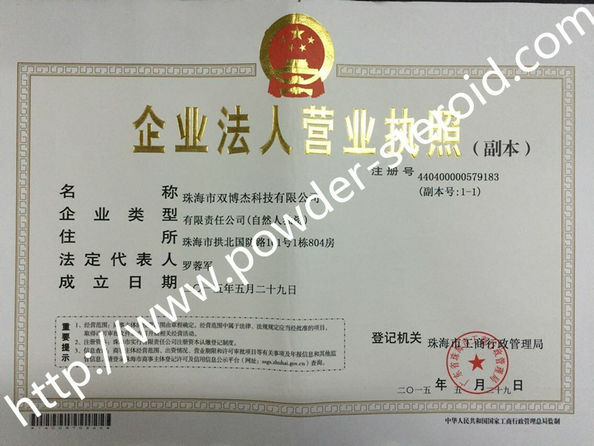 Usage: Nandrolone has become a name in sports andbodybuilding due to its ability to promote quantity and quality in bodybuilding. This became popular through its brand names such as Deca Durabolin. This compound came around early in the wave of commercial steroid development, first being made available as a prescription medication in 1962. In earlier years, testosterone and nandrolone were the only pharmaceutical injectables that were both widely available to bodybuilders and economical. Estrogen control did not then exist. For this reason, Deca’s low aromatizing properties were then quite useful. Deca therefore won wide popularity. Nandrolone itself has appeared in many headlines on athletes testing positive for steroid use. Whatever the sportor the state, nandrolone is a constant in the world of bodybuilding. Nandrolone is an anabolic steroid, one of the class of muscle-building chemicals often employed by athletes to improve their strength and durability. 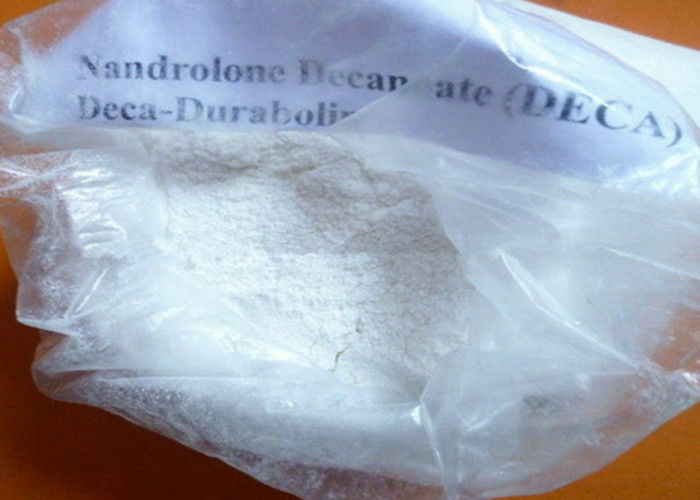 Nandrolone is a unique drug because it does not sacrifice the quality of muscles over its anabolic property. Its non-conversion to estrogen makes it possible to form high caliber muscles. This compound prevents the process of water accumulation and fats storage in the muscle. Because of this attribute, the muscles formed are tighter, leaner and more solid. The absence of excess water and fats is an advantage since the body will not demonstrate compensatory mechanisms such as high blood pressure, rapid heartbeat and cholesterol deposits. Nandrolone is known to relieve muscle pain and speeds up the regeneration process of the muscles. 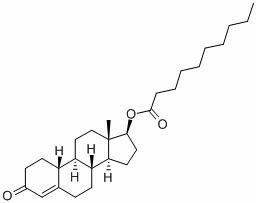 Nandrolone is an androgen but it does not convert into dihydrotestosteronebut rather into a weaker form. However, it still promotes protein synthesis in the body which is essential in building body mass and additional strength. As a mild steroid, it can be used by women because virilization effects are less likely to develop. It has a chemical composition that is very similar to testosterone, the male hormone, which is also a steroid and essential to the growth and development of the male body. Nandrolone is also a similar composition to that of progesterone, the equivalent female hormone. For these reasons, nandrolone has been valued as a training aid since it was first developed. For female users, an interruption or cessation of the regular menstrual cycle is a common consequence of all forms of steroid use. Nandrolone is administered through intramuscular injection once or twice a week at a dose of 400mg because it has long life. This drug is usually stacked with other anabolic steroids to achieve long-lasting and fast-acting effects. The muscle building effect of DECA is quite noticeable, Deca needs to be taken over long periods of time (cycles of 12 weeks minimum) for it to be effective. Nandrolone esters in oil injected intramuscularly are absorbed slowly from the lipid phase, thus Nandrolone 200 can be administered at intervals of 3-4 weeks. Nandrolone 200 contains nandrolone decanoate in a 10ml solution for injection (200mg nandrolone decanoate / ml). Nandrolone 200 is a yellowish oily solution for intramuscular injection. 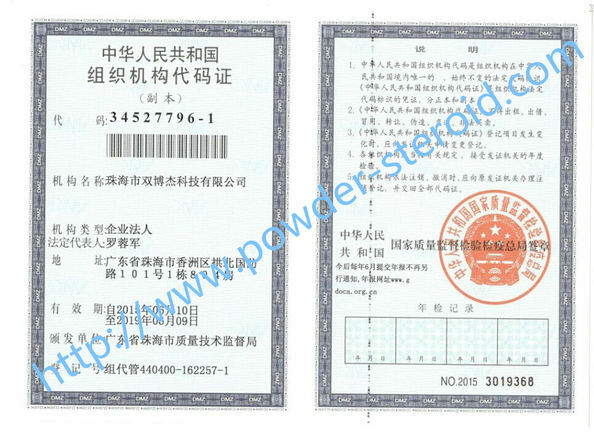 We can offer the melting powder into liquid , it is oil-based steroids.